click here for the book’s companion website. 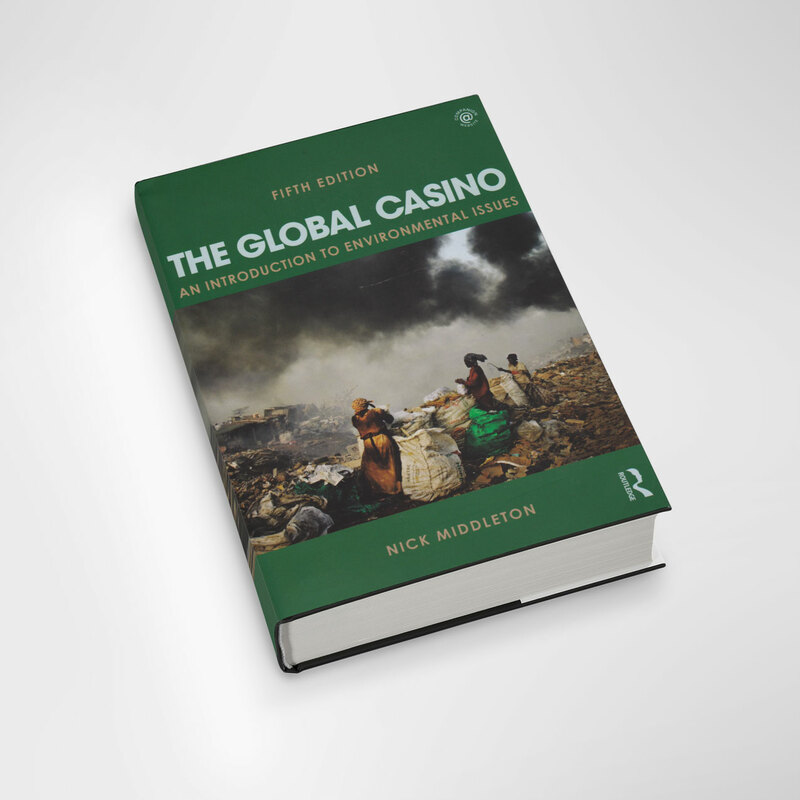 The Global Casino is an introduction to environmental issues which deals both with the workings of the physical environment and the political, economic and social frameworks in which the issues occur. Using examples from all over the world, the book highlights the underlying causes behind environmental problems, the human actions which have made them issues, and the hopes for solutions. It is a book about the human impact on the environment and the ways in which the natural environment impacts human society. This book is the essential course companion for students of the environment, geography, earth sciences and development studies. It provides comprehensive and inspirational coverage of all the major global environmental issues of the day in a style that is clear and critical.